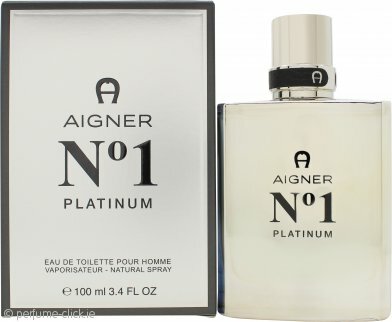 Aigner No 1 Platinum by Etienne Aigner is a woody musky fragrance for men. It contains notes of citrus fruits, wood, herbs and musk. Aigner No 1 Platinum was launched in 2015.